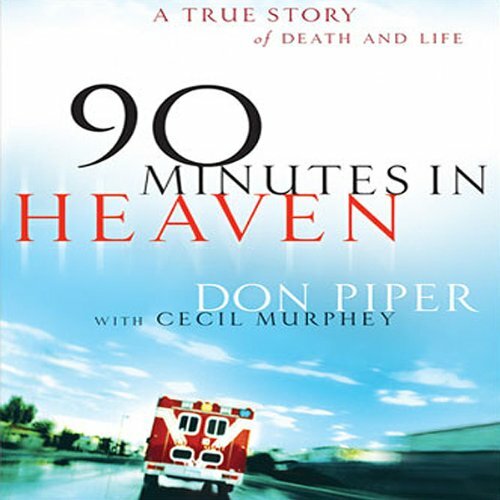 Showing results by author "Don Piper"
After colliding with a semi-truck, Don Piper died and went to heaven. Ninety minutes later he returned to life on earth. After years of silence, he is now sharing his life-changing story. 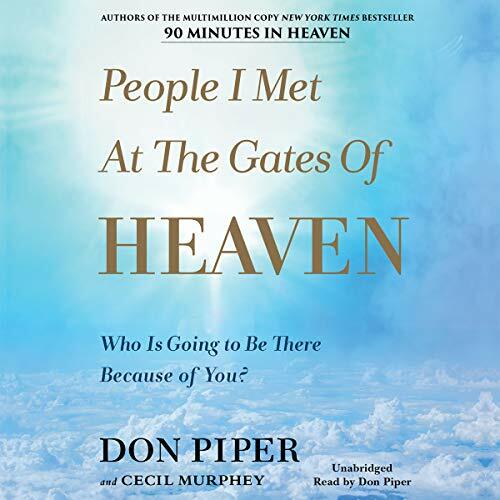 Don Piper's incredible true story continues to expand its reach to more people than ever before. 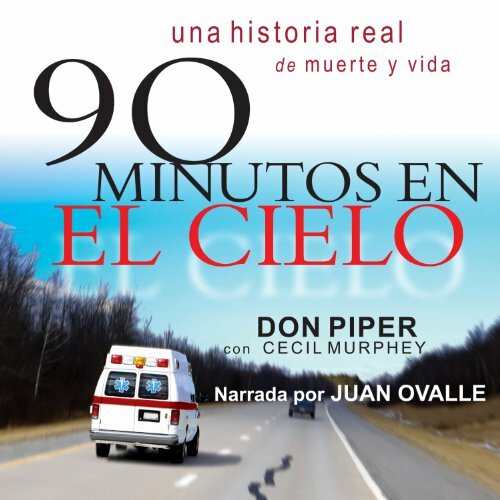 After a semi truck collided with Don Piper's car, he was pronounced dead at the scene. 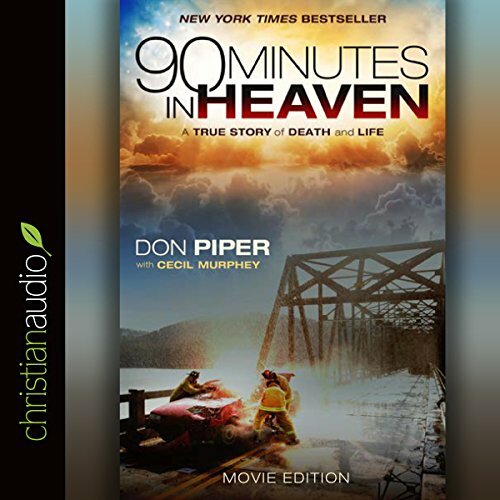 For the next 90 minutes, he experienced the glories of heaven. Back on earth, a passing minister felt led to stop and pray for the accident victim even though he was told Piper was dead. 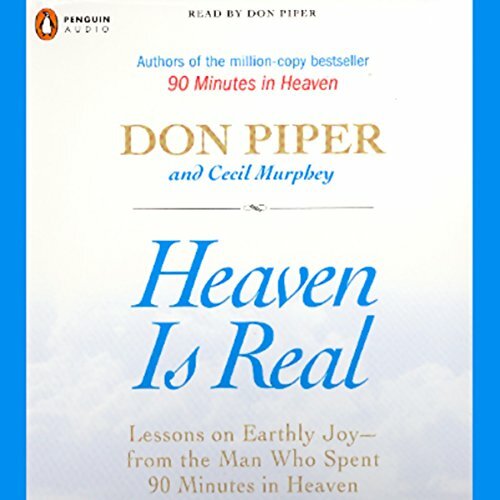 Miraculously, Piper came back to life, and the pleasure of heaven was replaced by a long and painful recovery.